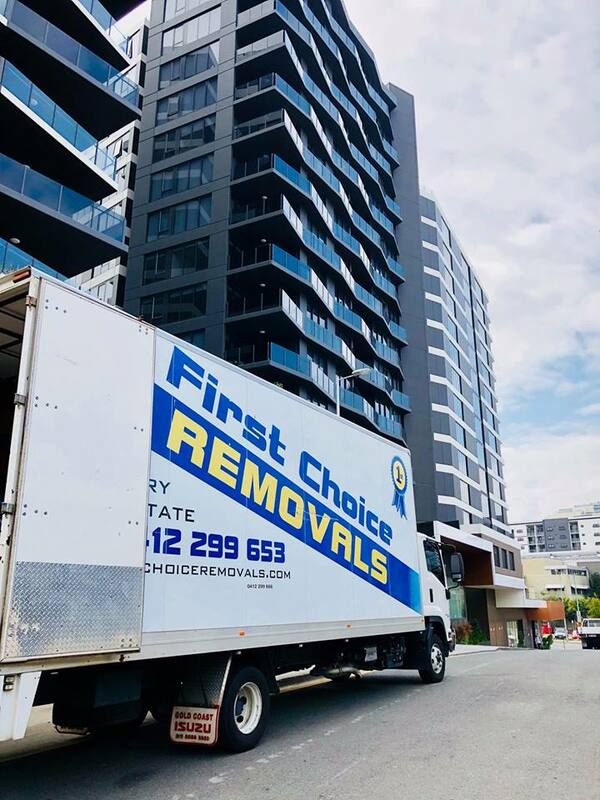 First Choice Removals is a local family owned Removalist Company with over 25 years’ experience in the removals industry on the Gold Coast and Interstate. 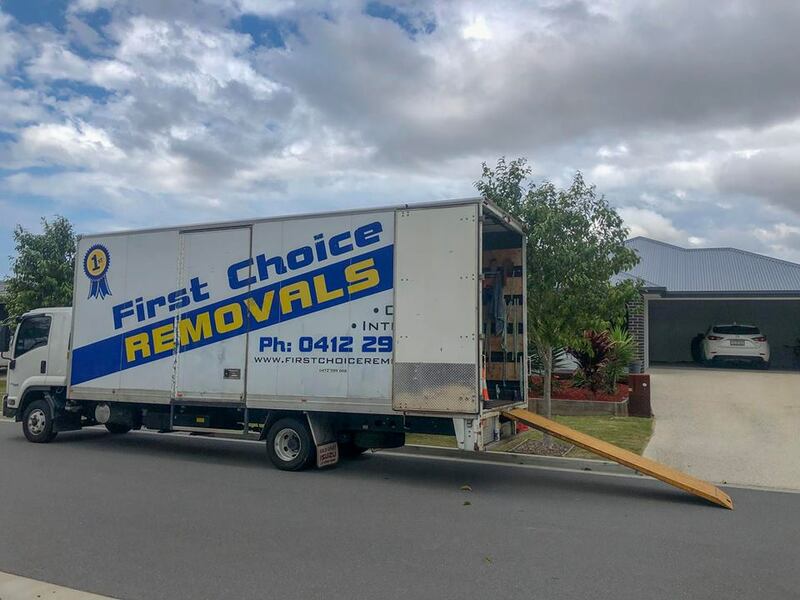 Removalist Gold Coast services, First Choice Removals also offer their removal services to the Brisbane region, as well as interstate removals from Gold Coast to Brisbane, Sydney to Brisbane and even Sydney to Mackay and country towns in between. We are an honest, reliable company that will turn up on time, be polite, friendly and hard working. We look after your goods and work as efficiently as possible while still taking care of your valuable furniture. Free insurance is included in every move and we think our personal, friendly service is second to none. First Choice Removals also provide a complete packing and unpacking service. With our very experienced and careful staff, we take the worry and hassle out of packing yourself. We even offer Small Removal Services for those one off items you might need to move that are to big or heavy to move on your own. Our packing service is generally done a day before the move. What could take you many weekends, our staff can do in a day. It can often be cheaper to store your goods than to sell and have to replace them later. Read some reviews of our removalists. Moving a single furniture item? Looking For The Top Removalists? Taking extra care of your cherished goods, white ware and furniture, First Choice Removals should always be your first choice in professional moving companies for moving home, office or items on the Gold Coast, Sydney, Brisbane to McKay. For further moving quote information, please call us on 07 55 767 618 or get an online quote.